Join 21,017 other online Players! It's for everyone. It doesn't show the outside "hat" layer. How'd you get your profile picture shaded? As a donator to hypixel i want to support the server and help them out with reporting hackers helping people and being a good friend! 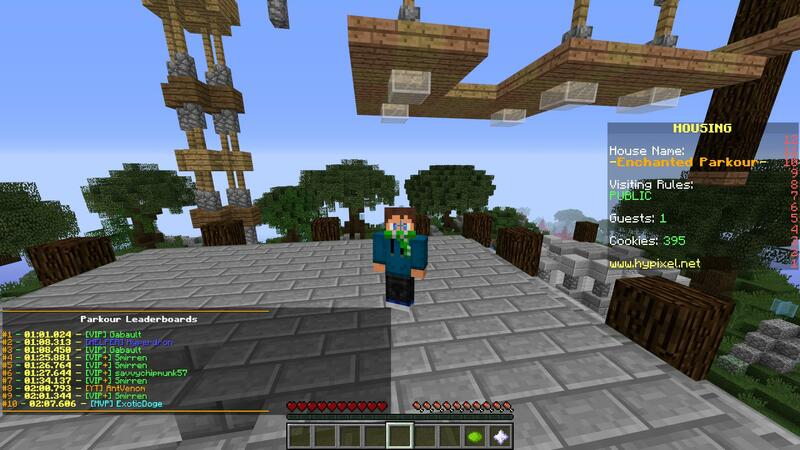 I've played on hypixel for over a year now and i think im addicted ._. Please dont help me... But anyways.